Why the 5am rise isn't the only measure of ultimate success and productivity. Despite this, I appear to be a fully functioning, highly productive employee and creative freelancer. How so? 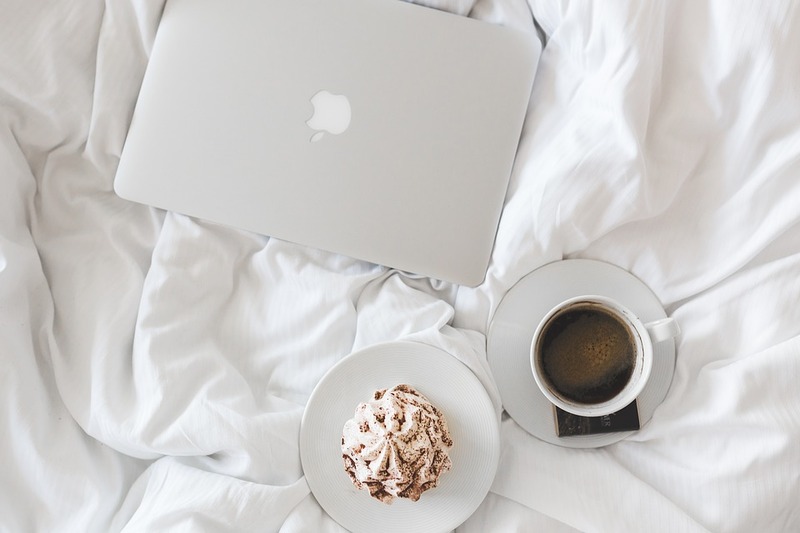 The rich, powerful, and hugely successful routinely report and advocate for an early morning start as the best way to set yourself up for success. From Apple CEO Tim Cook (3:45 a.m.) and Richard Branson (5:45 a.m.) to prolific writer Stephen King (5 a.m.) and Oprah Winfrey (6 a.m.), it seems an early morning is the daily habit you must cultivate to maximize productivity. If like me, the idea of waking before the crack of dawn makes you feel slightly nauseous, it’s easy to think that optimal success and productivity will always be just outside your reach. That being said, what are some productivity strategies that DON’T involve a pre-dawn rise? The message here is that by tackling your toughest task at the start of your day, it frees you up to get on with all the other things you’d much rather be doing. By facing up to the dreaded task first, your mind is fresh and focused. It can also help us feel more energized because we know that we’ve already had a big win for our productivity. Saying no is a very powerful productivity tool. Knowing when you should say yes to a project that allows you to produce something of value is extremely important. As a creative freelancer, it’s important to know where to put your time and energy. For me, my bed is my hive of creative output. It’s where I read, write, and wake up and scribble barely legible details of the dream I had at 3 a.m. It’s where ideas randomly pop into my head. It’s where I feel relaxed and calm, and where I make plans for the day. Utilizing this in the morning to handle emails, invoices, meeting requests, and agendas help me feel in control and ready to tackle whatever’s next.